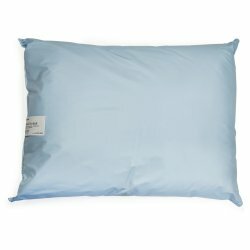 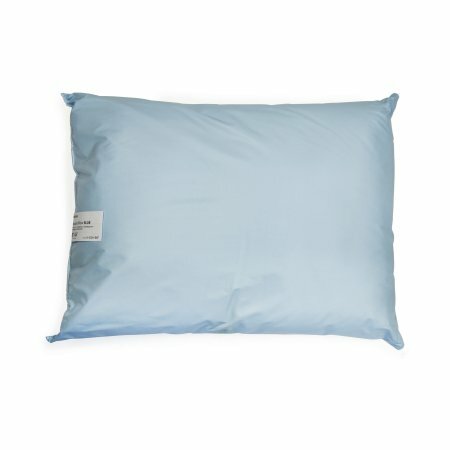 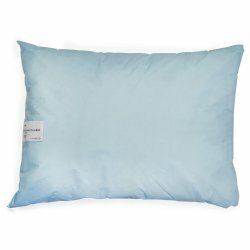 Vinyl-coated pillows are soft and flexible for patient comfort and reduced noise. 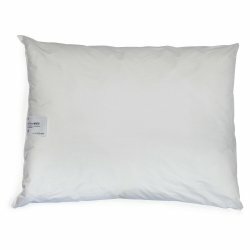 Fluid- and stain-resistant for long-lasting durability. No laundering required; just wipe down for easy cleaning.